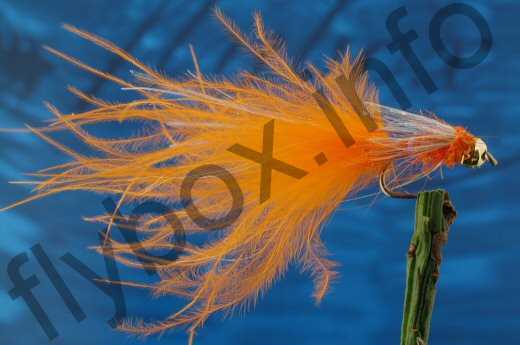 The Tungsten Pearly Orange Nymph should be fished on either a Floating Line with a 12ft leader or an intermediate with a long leader. Use the weight to get down to the correct level. Currently there are no comments about the Tungsten Pearly Orange Nymph fly pattern from other fly fishermen yet.